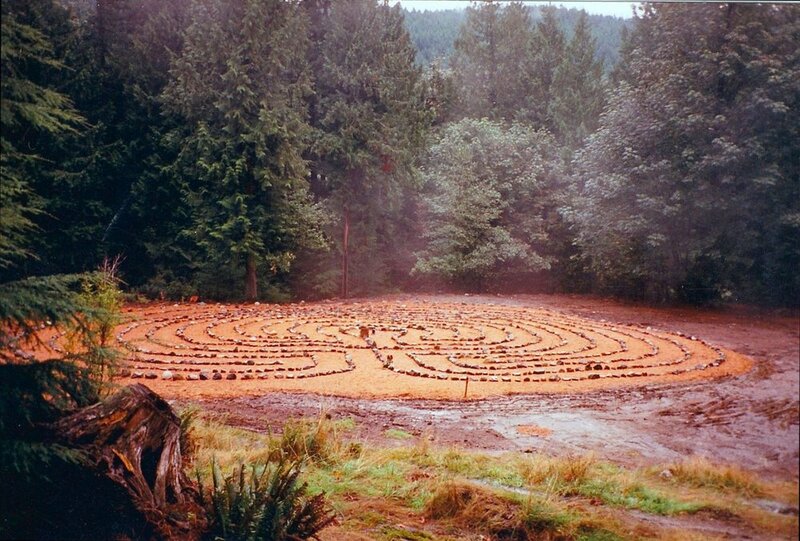 Krista Reierson, owner and creator of Chalice Grove, is teaming up with SJ Gooding, co-owner of the Dharma Temple Vancouver, to bring you a once in a lifetime retreat at Xenia Centre on Bowen Island. This retreat is about waking up to intuitive divine guidance through the landscape of the heart. The energy produced here acts as a conduit for the loving, nurturing and spiritual forces that will transform our consciousness. Through ancient kundalini yogic philosophy, taiwanese tea ceremony, daily rituals, and the art and science of relaxation, this retreat is designed to bring you home to yourself so you can align to your dharma.